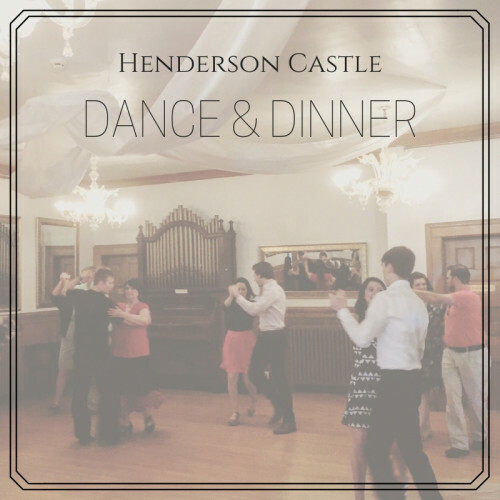 It's Date Night at The Henderson Castle! Come for a fun dinner event with your dance partner! The talented instructors from Kalamazoo DanceSport will teach you the Argentine Tango dance and we will serve you dinner to follow. The Argentine Tango is an intense dance often portraying romantic frustration characterized by stealthy, cat-like movements and an unmistakable staccato feel with major dramatic attitude. Please attempt to arrive 5-10 minutes before this event.